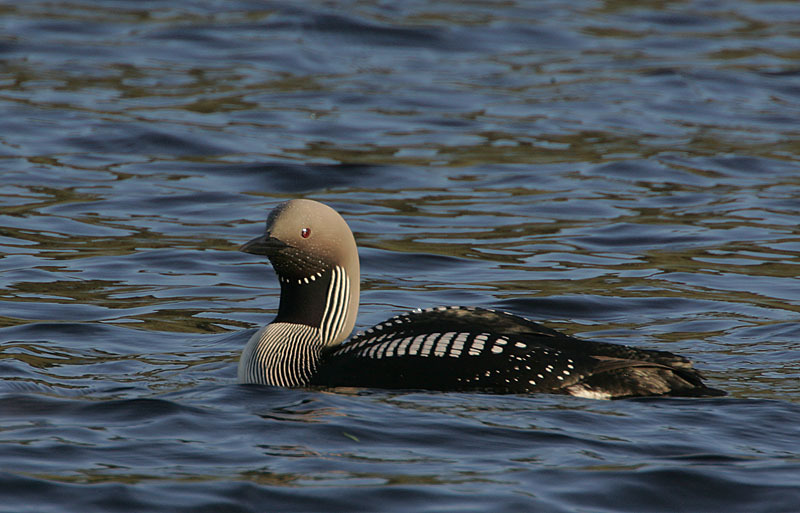 One of Scotland’s most elusive and endangered breeding birds has had its best breeding season for at least 45 years. The corncrake winters in Africa but breeds in Scotland, hidden in tall vegetation where they can safely raise their chicks. They are so well hidden that a recent RSPB survey counted them not by sight, but by their unique “crex crex” call, which also gives them their scientific name. Between May and July this year, the survey recorded 1,289 calling males – its highest population since records began. The results were especially welcome as experts had actually predicted corncrake numbers would fall this year after they suffered a 23% decline in 2013, which was thought to be due to bad weather. 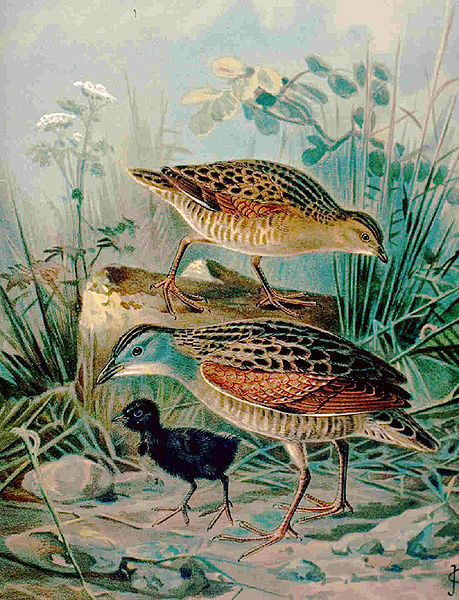 The corncrake was once common across rural Scotland and parts of the English fens where they rear their young on farmland. However, changes in agricultural practices during the 20th Century, including shifting to earlier mowing of hay meadows and silage fields, caused their numbers to plummet. In the UK they are now on the Red list of birds of high conservation concern. In the early 1990s it was estimated that there were only around 400 singing males concentrated only in the Inner Hebrides, Orkney and the Western Isles. Since then RSPB Scotland, the Scottish Government and Scottish Natural Heritage have worked with farmers and crofters to improve the chances of corncrake survival. Leaving vegetation cover at field edges and leaving grass fields un-cut or un-grazed until August has provided more areas for the birds to nest in. Changes in mowing practices, such as mowing from the inside of the field outward, allows the chicks to escape and increases survival. Several nature reserves acquired by the RSPB are also being managed mainly for corncrakes, and now hold around 8% of the national population. 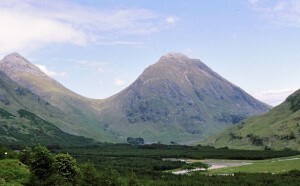 There are so many organisations that rely on SNH funding to carry out the important conservation work that they do. For many of these charities, funding from SNH allows them to hire employees to carry out this work. 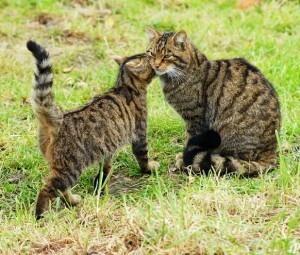 Wolves, lynx and bears have not been able to survive the persecution of man, but the Scottish wildcat still remains after nearly 500 years of the same pressures. Conservationists revealed that an innovative project has increased numbers of black-throated divers from a low of 180 pairs in the late 1980s, when the project first started, to 240 pairs in 2012. The project aimed to recreate ideal breeding habitat for the birds to nest and raise their chicks. The squirrel parapoxvirus is mostly asymptomatic in its grey host; it has little or no effect. 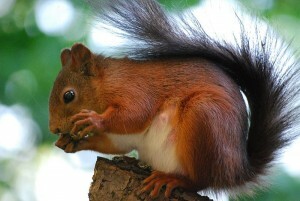 However, once the virus is transmitted to their red cousin it causes the fatal disease known as “squirrel pox”.